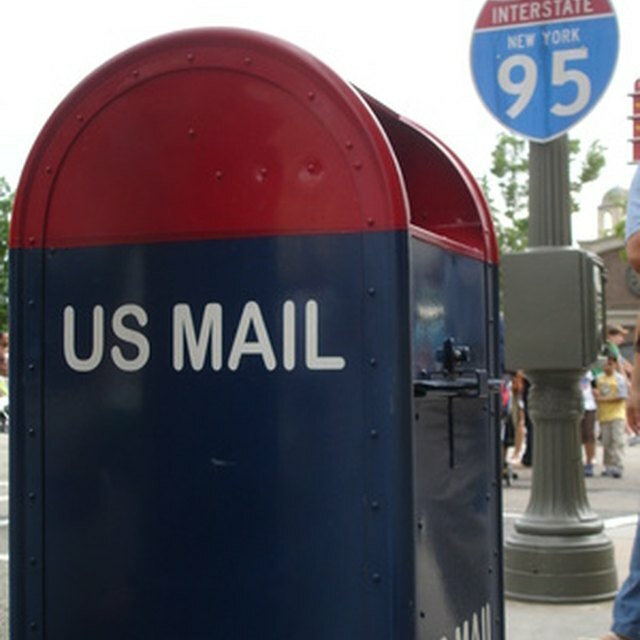 The United States Postal Service offers post office boxes to customers who do not have free carrier delivery, or to those that prefer a post office box to delivery. There is a fee for the box for those who have free carrier delivery, but there is no fee if a person does not have delivery. The USPS owns the boxes, so they maintain them for your convenience. Each customer must fill out a PS Form 1093 and present two identifications before receiving a post office box. The information on the form must be kept updated. Access to the post office box is available during lobby hours. The post office provides the customer with an address, which is the PO Box. The postmaster assigns each customer a number that becomes part of the address. Only mail and USPS notices can be left in the post office box. The box cannot be used for any unlawful activity or schemes that violate state or federal laws. Mail must be picked up on a regular basis. Any mail that exceeds the box size over a period of 12 consecutive days is not acceptable. You must change to a larger box or rent an additional box. If you are unable to pick up your mail because of a vacation or other circumstances, you must make prior arrangements with the postmaster.